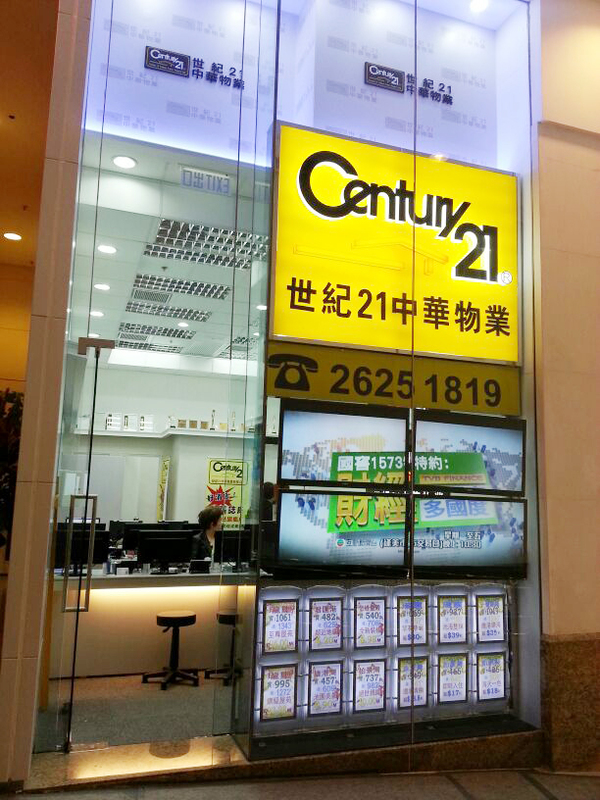 Century21 Culture Center Property Ltd. disclaims all representations, warranties, liability and responsibility for any loss or damage howsoever which are caused by the use of any information available from this web site. 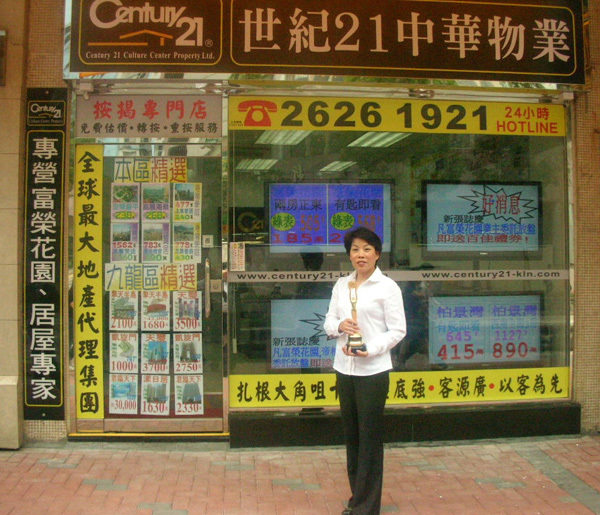 To the extent permitted by law, Century21 Culture Center Property Ltd. also disclaims any warranties as to the fitness for a particular purpose, merchantability or standard of quality of this web site and any information available from or through the web site unless otherwise stated. 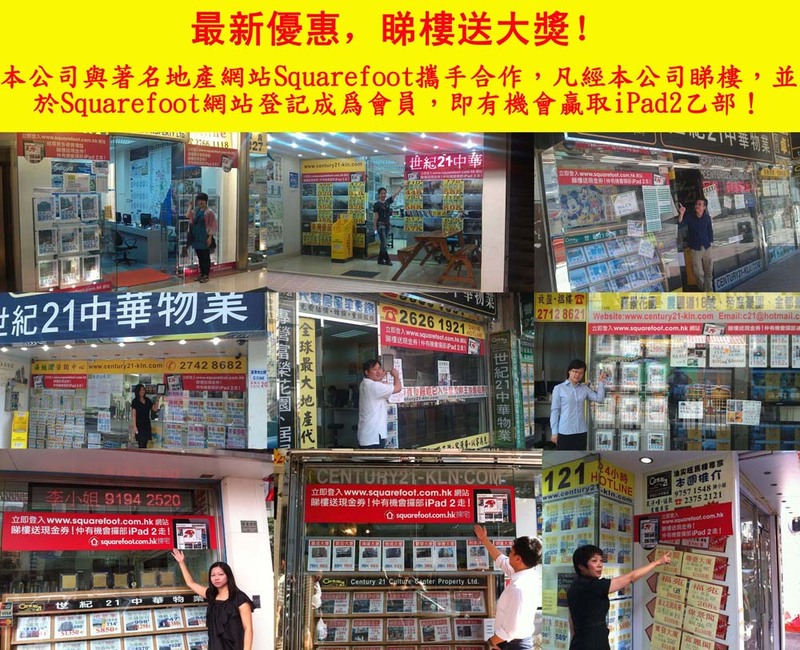 All information contained in this web site is protected by copyright and accordingly. 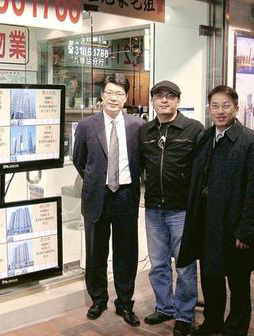 No information shall be downloaded, redistributed, published from this web site without the prior express written permission of Century21 Culture Center Property Ltd. All rights are reserved in this regard. customers have the right of access to and for correction of their personal data held by us and that customers' request for access or correction will be dealt with in accordance with the Ordinance. A customer's personal data is classified as confidential and can only be disclosed by us where permitted by the Ordinance or otherwise requested by regulatory authorities.